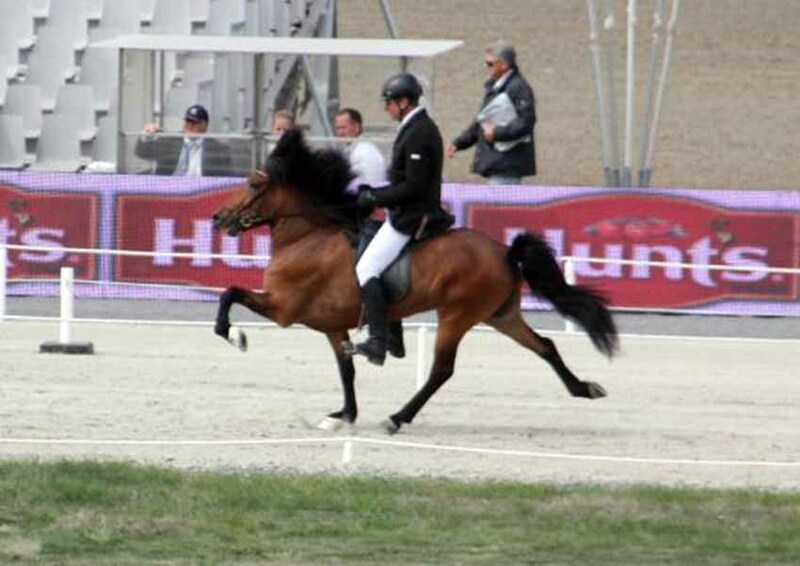 VERY GOOD LANDSMOT IN REYKJAVIK – Landsmot in Reykjavik was one of the best yet, both in regard to quality of horses but also atmosphere, facilities and weather. 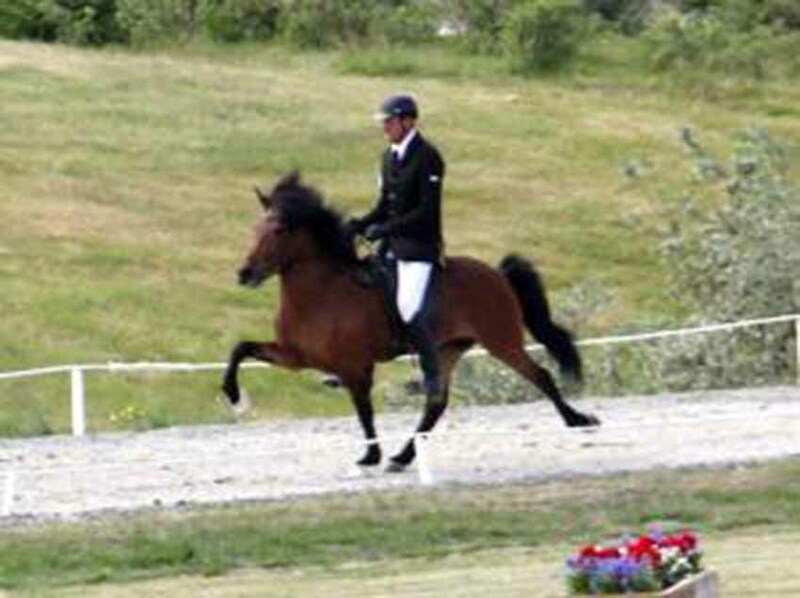 Our candidate on Landsmot was the 4gaited mare Hamborg frá Feti which competed in B-flokkur. Some of the most memorable horses were the winners of A- and B-flokkur and the siblings Arion and Spá who one each of their classes in the breeding shows. Okkar fulltrúi á Landsmóti, Hamborg frá Feti, keppti í B-flokki gæðinga. Hún var að stíga sín fyrstu skref í keppni og lagði hún vel inn í reynslubankann. Annars var Landsmótið með glæsilegasta móti og hrossin frábær. Meðal eftirminnilegra hrossa voru sigurvegararnir í gæðingakeppninni, Glóðafeykir og Fróði. Og á kynbótavængnum Sæsbörnin Arion og Spá auk flottra afkvæmasýninga, svo sem Álfs og Þórodds.